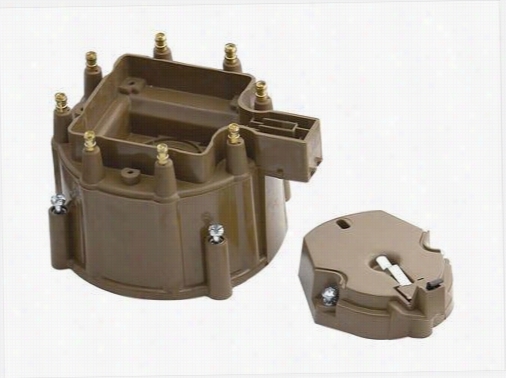 MSD Distributor Cap And Rotor Kit 84023 Distributor Cap & Rotor. 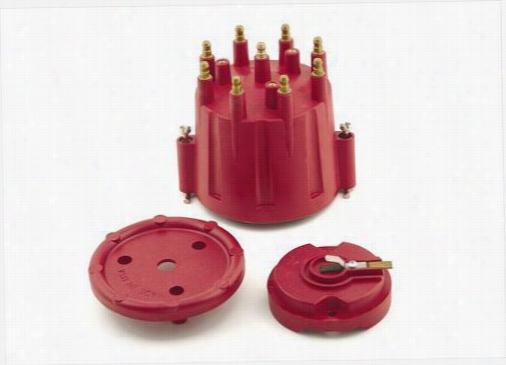 ACCEL Distributor Cap And Rotor Kit 8348R Distributor Cap & Rotor. 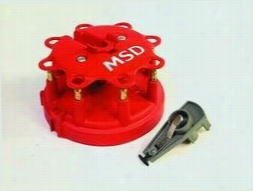 MSD Pro-Cap Distributor Cap And Rotor 7445 Distributor Cap & Rotor. 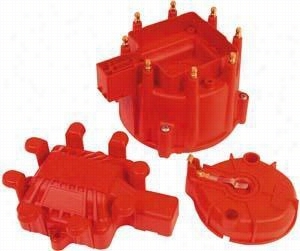 ACCEL Distributor Cap And Rotor Kit 8122 Distributor Cap & Rotor. 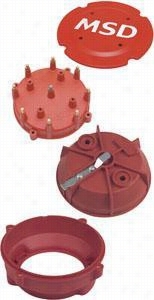 ACCEL Distributor Cap And Rotor Kit 8123 Distributor Cap & Rotor. 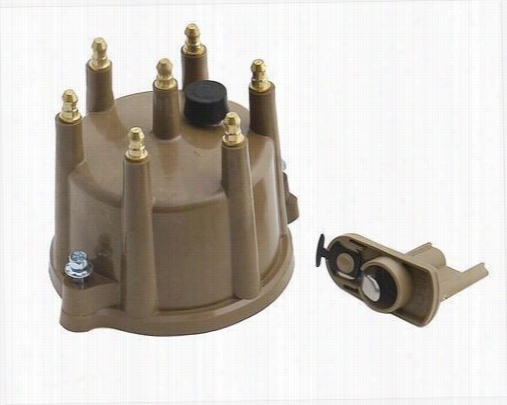 MSD Distributor Cap And Rotor Kit 8482 Distributor Cap & Rotor. 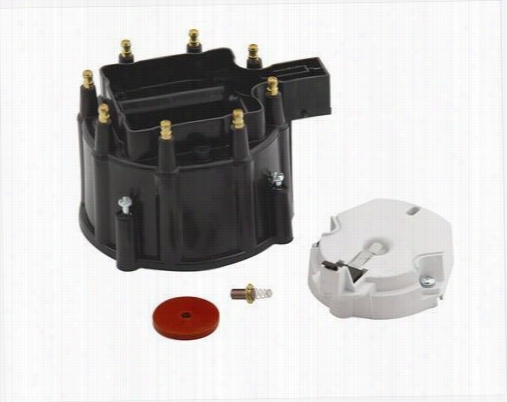 ACCEL Distributor Cap And Rotor Kit 8230 Distributor Cap & Rotor. 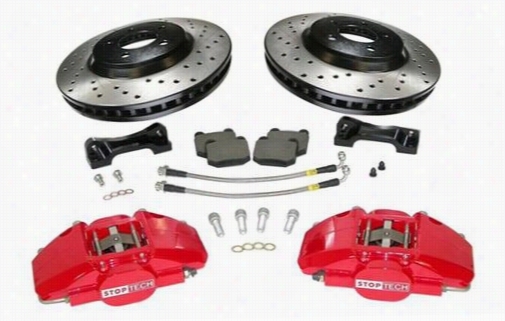 Power Slot Stoptech Big Brake Kit 83.332.6800.62 Disc Brake Calipers, Pads and Rotor Kits. 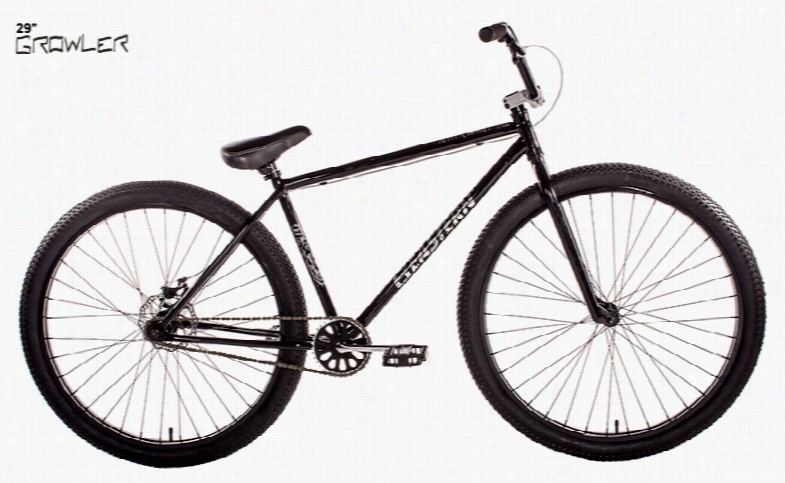 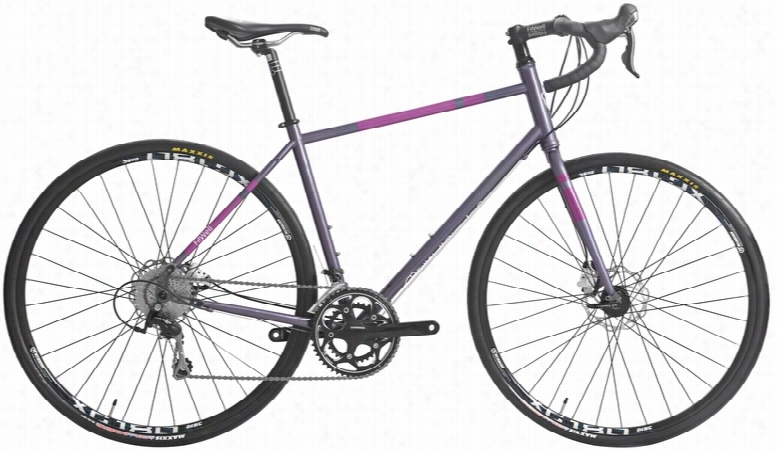 Fitwell Riley Fahrlander II Bike.